Blueberry Muffins make me smile. 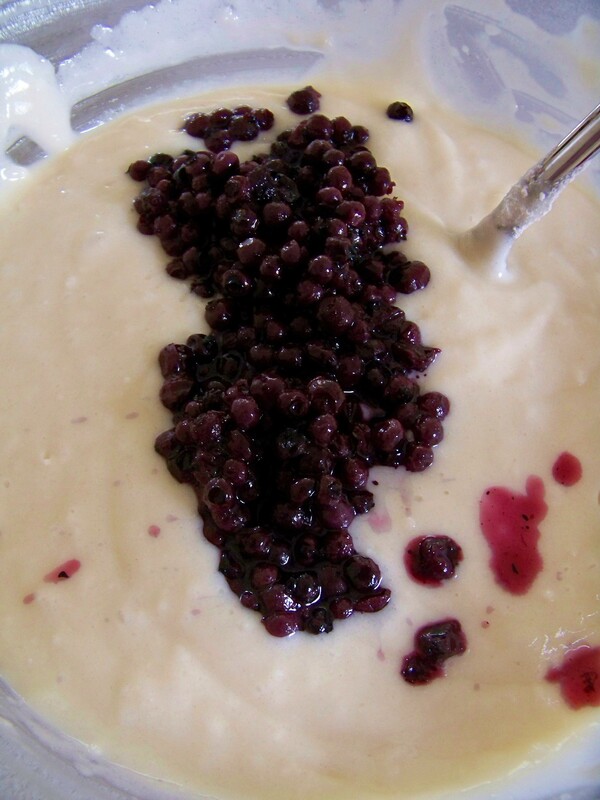 Countless mornings, the smell of Blueberry Muffins would sweep it’s way through the house while growing up. It’s a smell that no candle can duplicate. The candle can’t duplicate the sound of the timer going off. It can’t duplicate the distinct sound of a pan scraping across the oven rack as the hot pan is pulled out. Hearing Mom make that all-important “youch” sound whilst plucking a muffin from the pan and transporting it as quickly as possible to the plate so as not to burn her fingertips too badly. 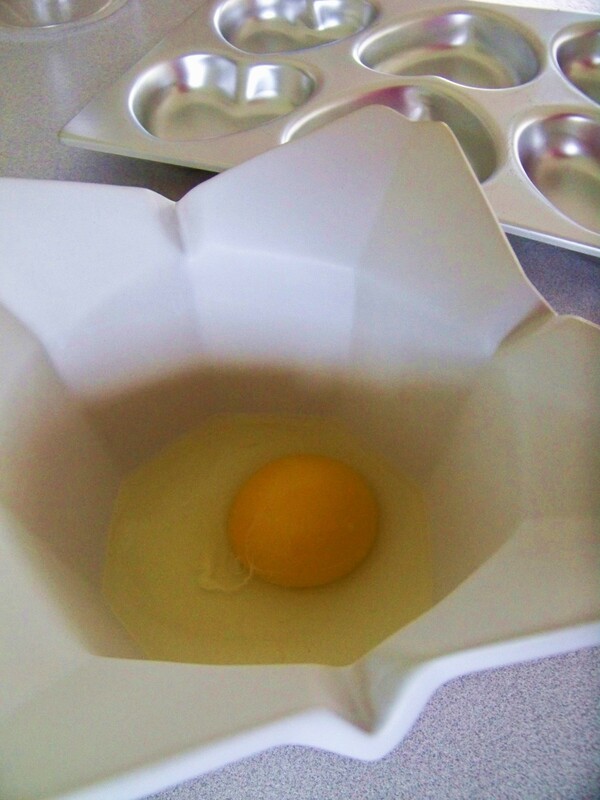 There is also that perfect pattern for slicing your muffin to apply the delicious pad of Brummel and Brown or a delicate squirt of squeeze margarine (or butter, if you go the Paula Deen route). 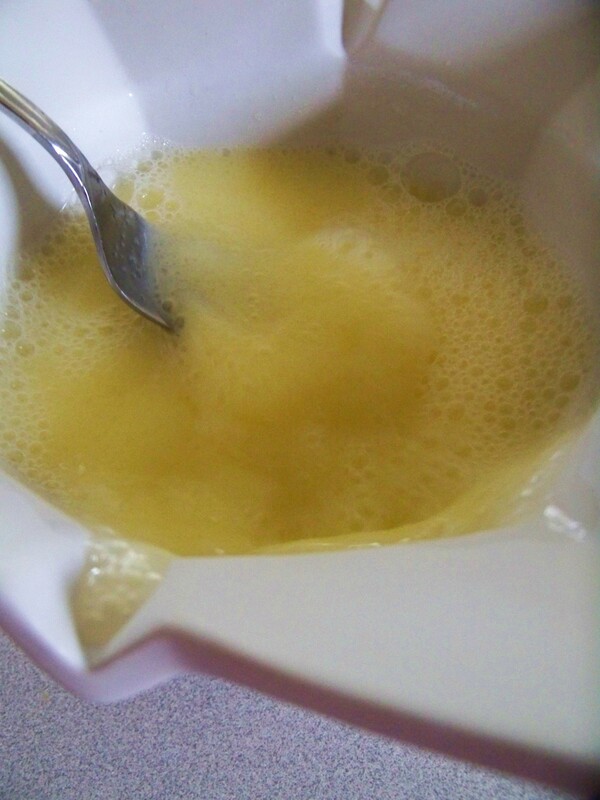 You can’t slice a candle and put a pad of butter in it – well I guess you could if you were crazy enough. 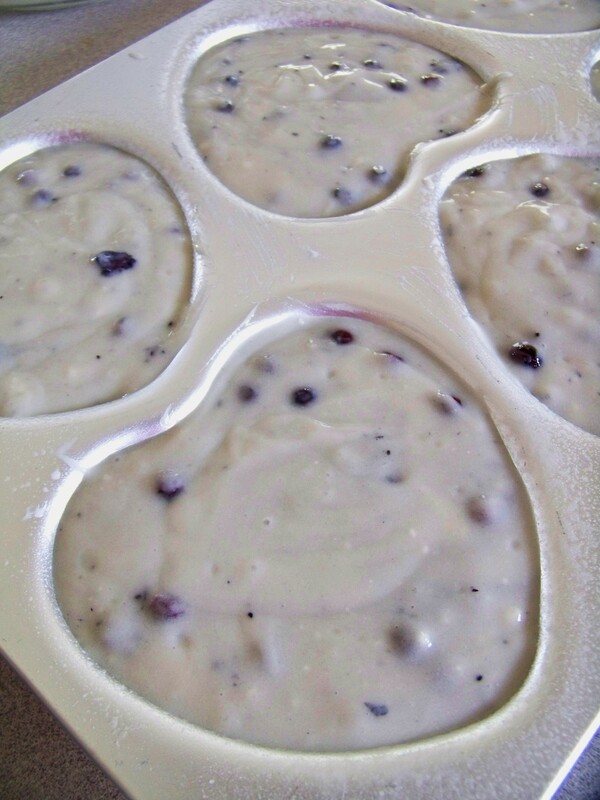 Luckily, Mom taught the slicing trick to me early on, and I’ve been doing it like that ever since…you make an “X” on the top, going straight through from muffin top to muffin bottom. Then, you open up one line of the “x” and drop a pad in, then do the same to the other line. The candle can’t duplicate the love put in to the making of the Blueberry Muffins, nor can it duplicate the taste. Maybe that’s why Mom doesn’t like the smell of a Blueberry candle…she knows the warmth the real smell brings. They certainly do bring a feeling of warmth into the home and always bring a smile to my face when I enjoy one fresh out of the oven. They remind me of easier days, when Mom did all the figuring out of things. I was safe, always happy, and didn’t have to pay bills. Where all I had to do on a Saturday morning was roll out of my bed, brush my hair, and wait on the timer to go off on the oven. They were always made with love, as mine were this weekend when I finally got to use my new pan. Have a blessed day, everyone. New Prep Bowl from A Southern Season. Isn’t it pretty? 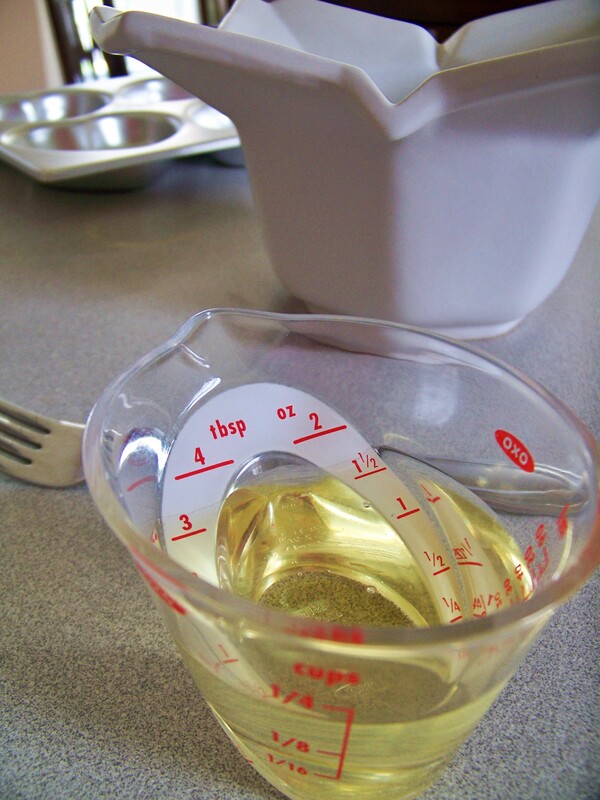 I can’t live without the mini-version of the OXO measuring cups. Now whip it, whip it good. I’ve never been very good at the folding part. I just stir it in and enjoy purple muffins. Isn’t my new pan cute? Maybe cute wasn’t the right word…loving? I love those warm, golden muffin tops! Love at one of it’s very best moments. I can smell the love all the way at my house! Love the new pan and prep bowl. Thank you for the memories. I love you. Thank YOU for the memories. Love you! 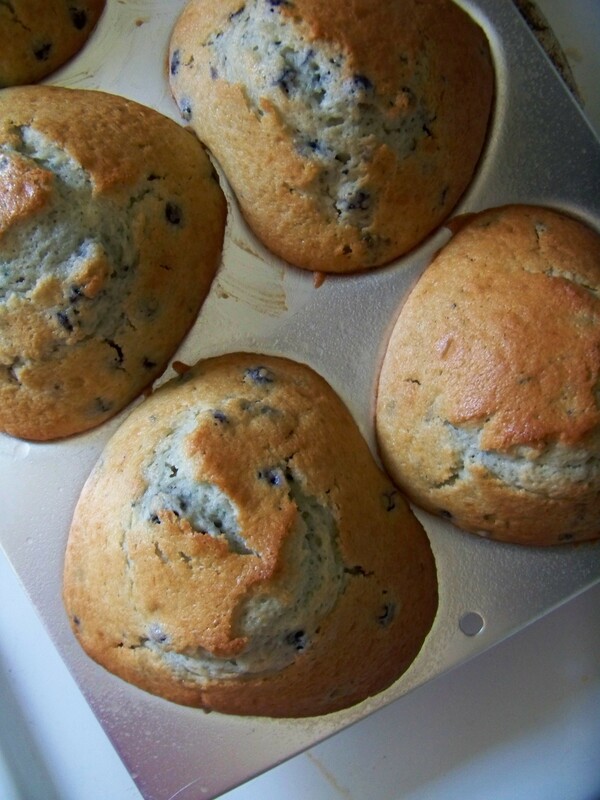 Wow, the scent of those blueberry muffins almost hit me! I want to see a video of how to put the butter in. My mind isn’t processing it right, and that would actually be a neat trick to show everyone. 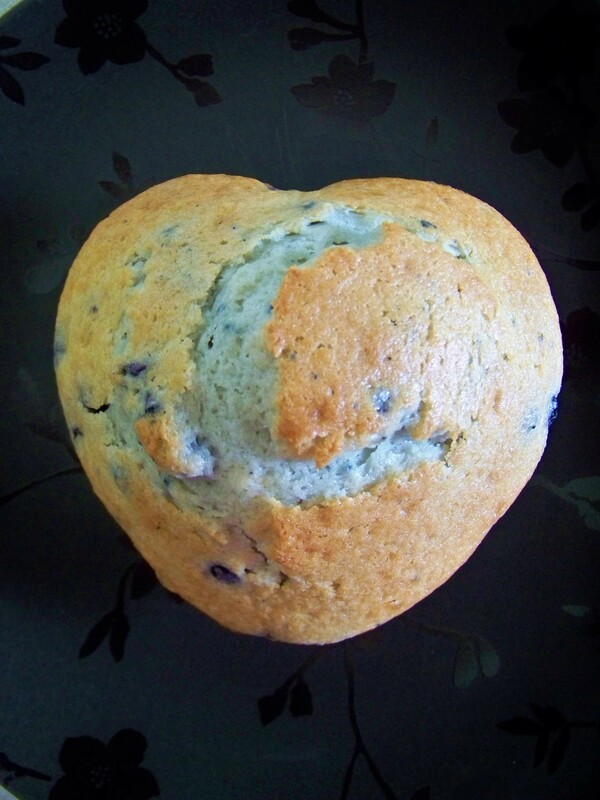 Heart-shaped blueberry muffins ARE pretty cute, I think. Kids would go wild over these, and I’m a kid at heart, so I’d be going wild, too.